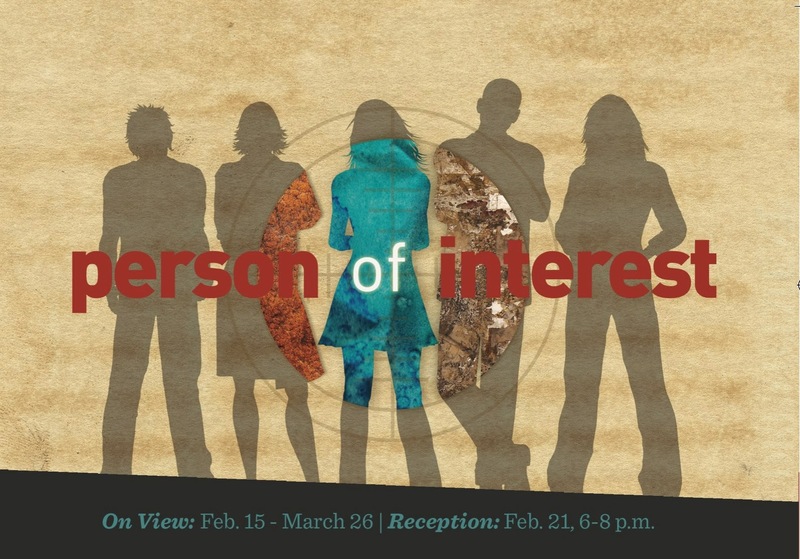 Person of Interest is a juried exhibition featuring work by current BFA and MFA students on view from Feb. 15 through March 26 in the Main Gallery of Rust Hall, 1930 Poplar Ave., Overton Park. The exhibition deals with themes surrounding identity and the individual with Robert Hollingsworth, gallery director of David Lusk Gallery, acting as juror. Opening receptions is held on Feb. 21 from 6-8 p.m. This event is open to the public.